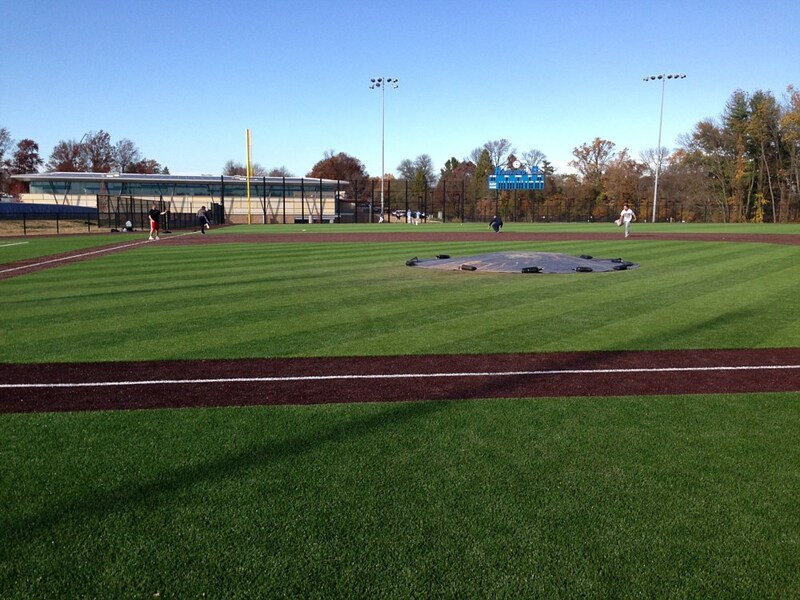 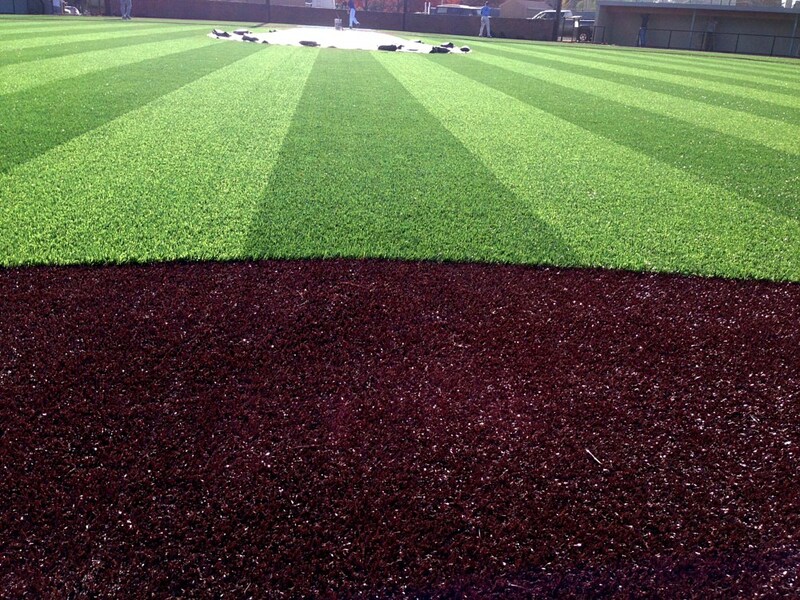 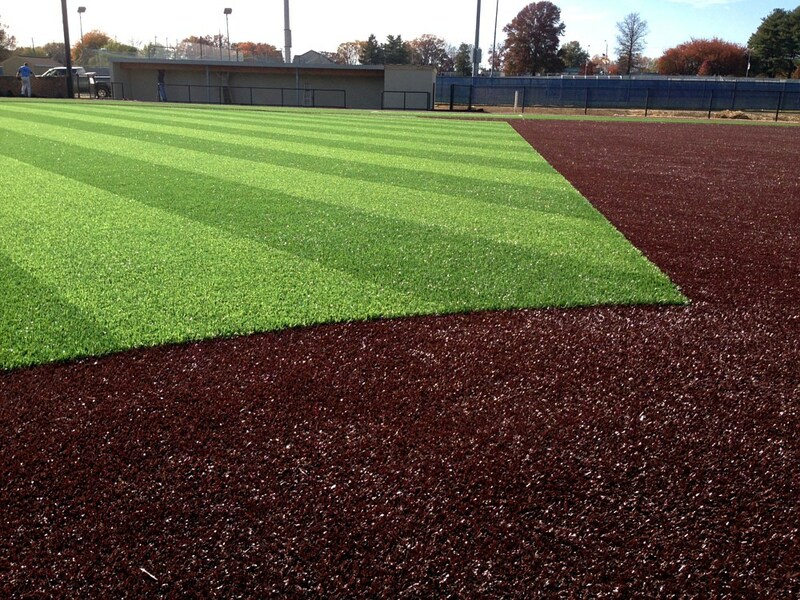 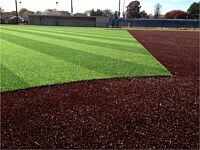 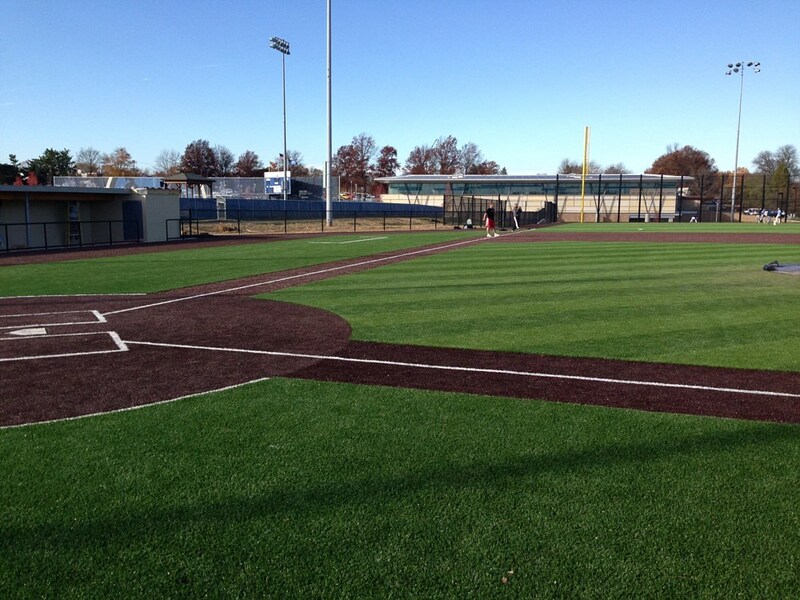 LDD Sports will perform your field maintenance services for you. 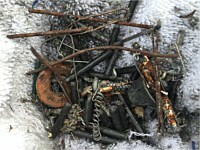 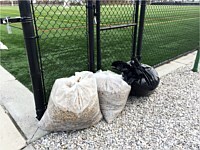 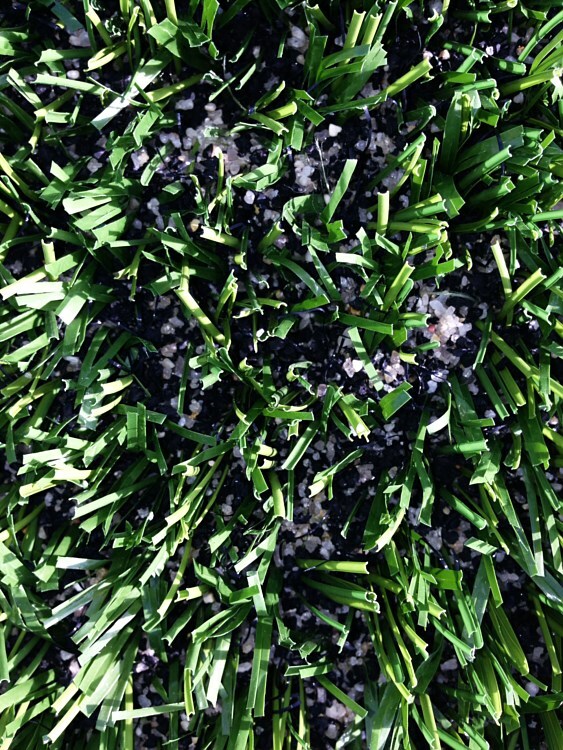 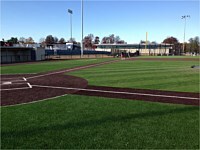 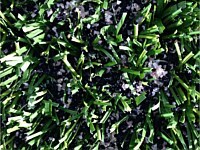 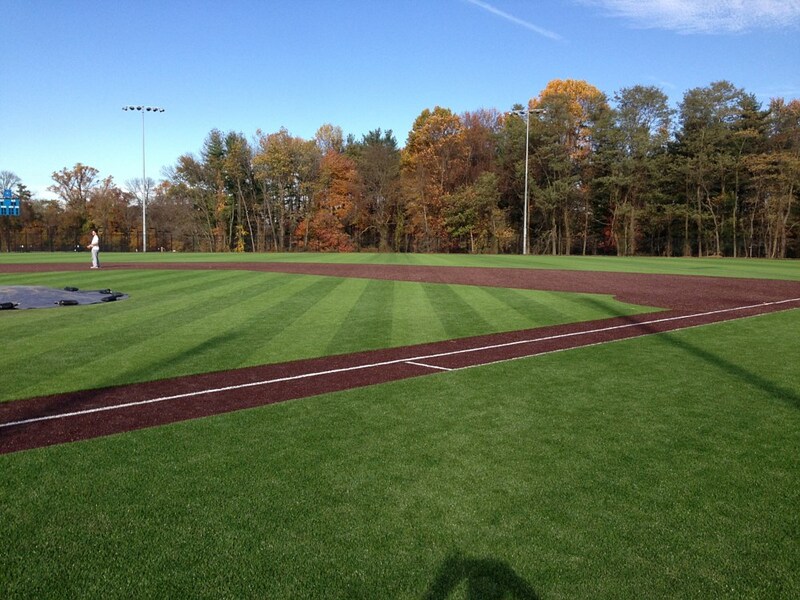 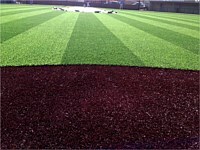 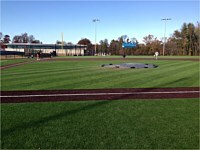 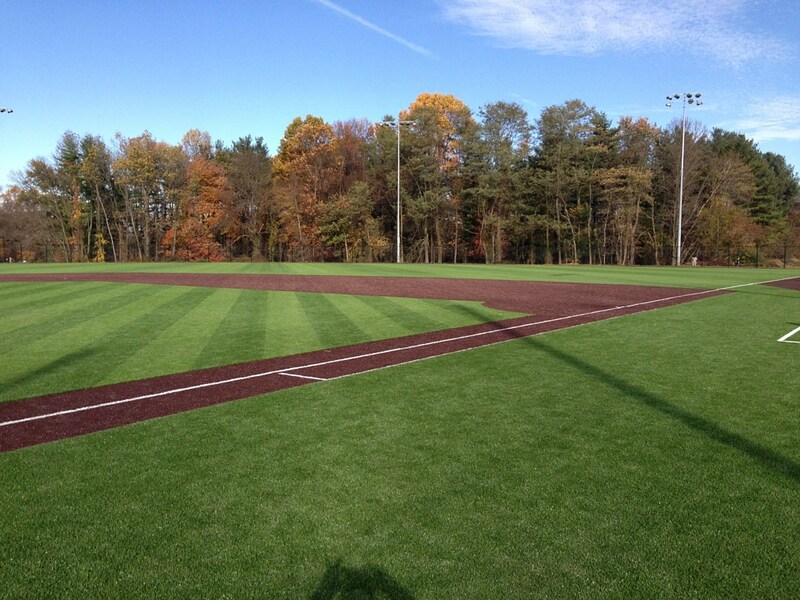 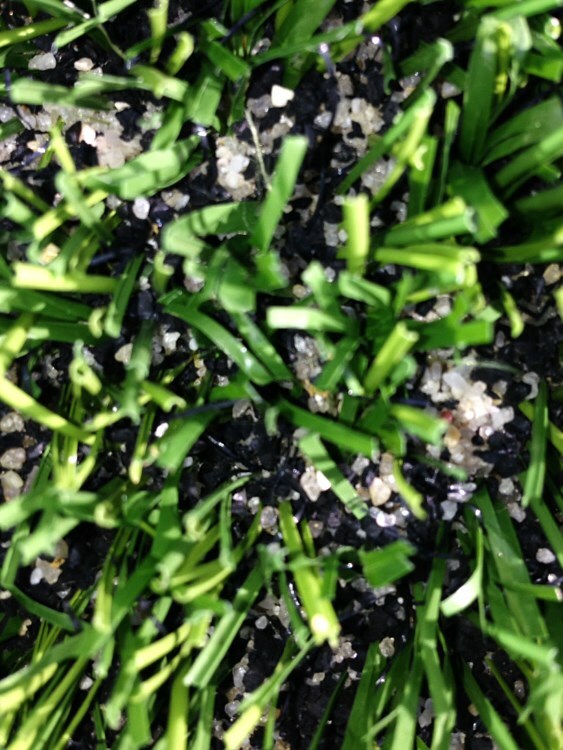 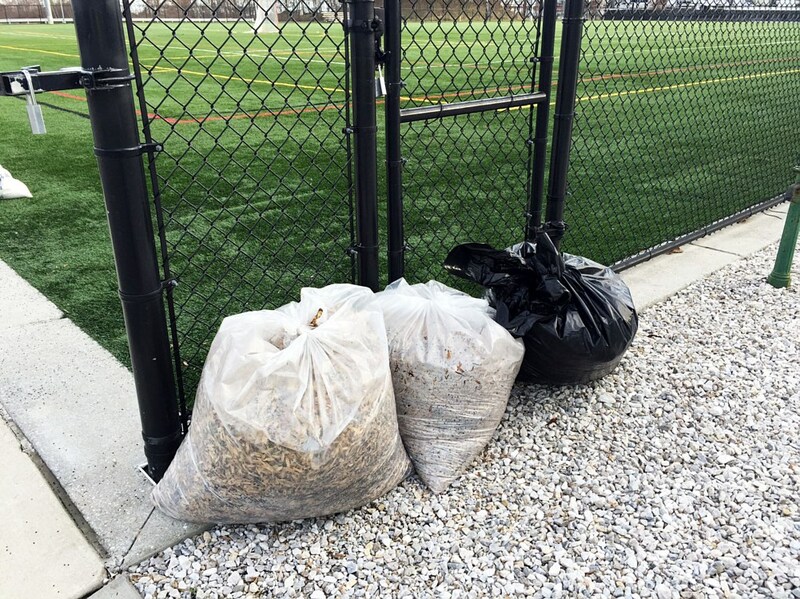 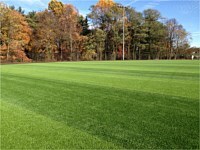 Maintenance services will include; debris removal, brushing, grooming, de-compaction, full field sweeping with mechanical sweepers, magnet drag of entire field, and full inspection including but not limited to, review of all seems, inlays, and edges, written review of turf fiber wear, and written review of the current maintenance and condition of the turf. 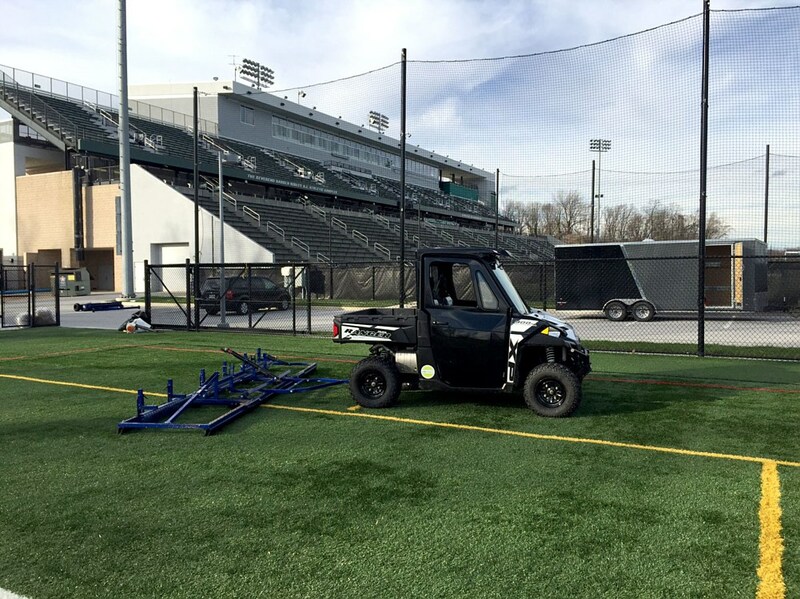 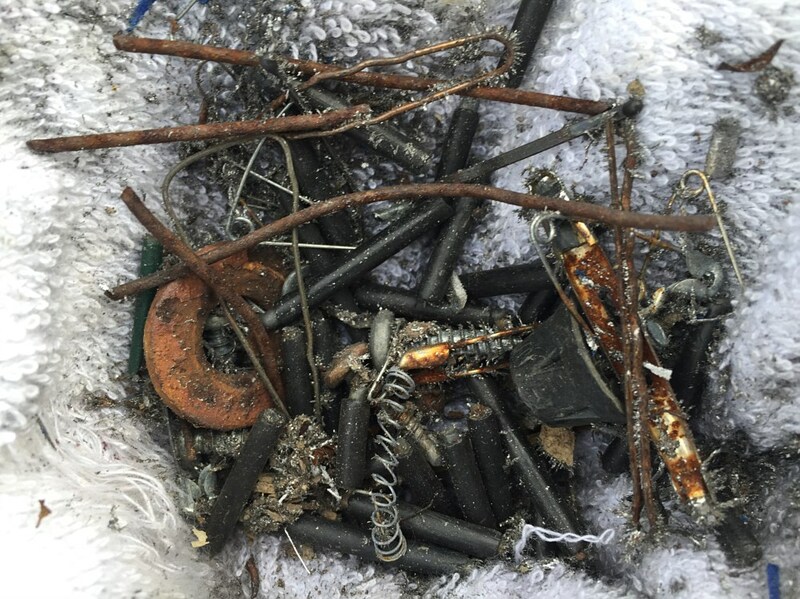 The field inspection report will identify any non-repairable deficiencies, warranty items, extensive maintenance issues or anything that could be recommended to extend the life of the surface. 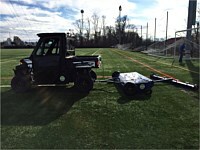 Our equipment is professional grade and is pulled with a one-wheel drive turf friendly vehicle. 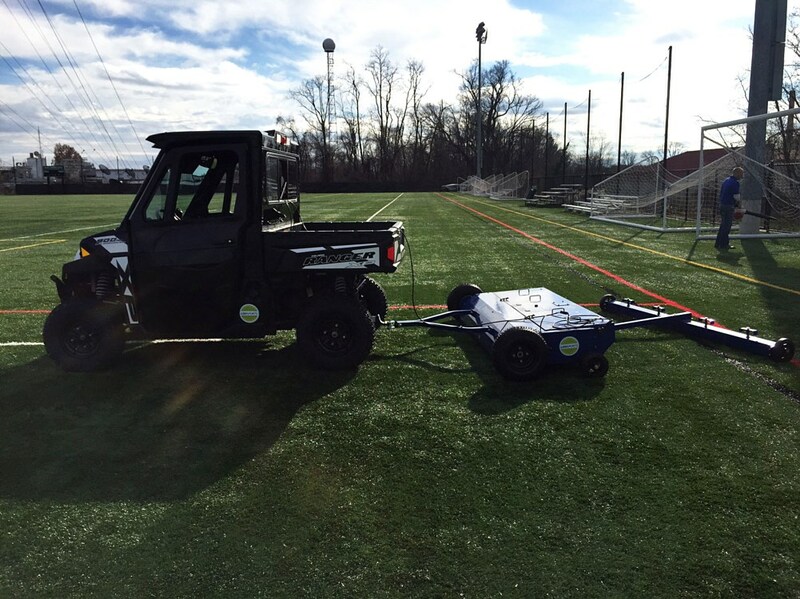 We will sweep each field with a 7ft mechanical sweeper to remove surface debris and contaminants, which tows an industrial strength magnet to remove metal objects from the fields. The sweeping process will be followed by a full grooming of the system to decompact and level the infill with an adjustable 7ft to 15ft wide professional model Field Groomer. 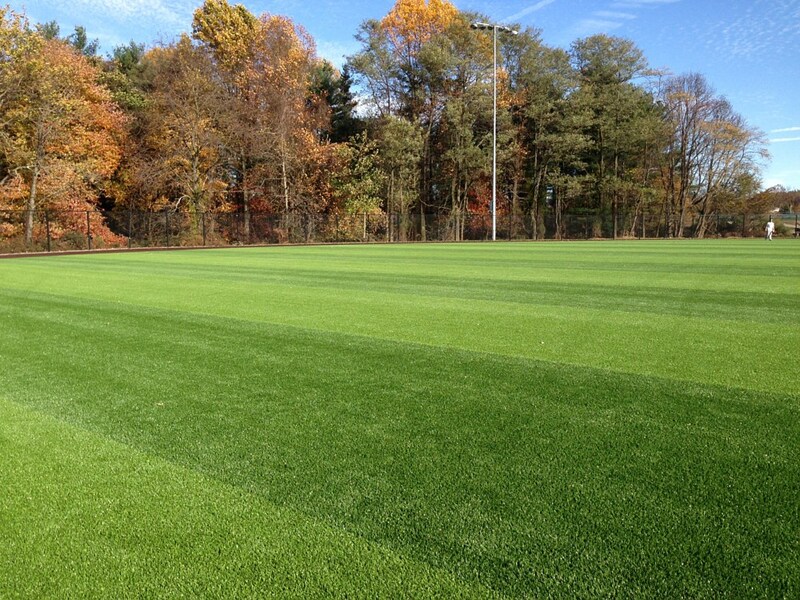 Additional infill will be provided to allow localized infill placement at the high use areas. 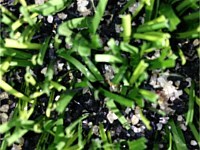 We can make localized inlay repairs with provided attic stock where needed to keep the entire facility in optimum safety and performance conditions. 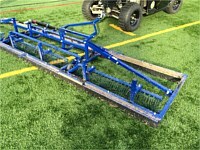 Other professional maintenance services available upon request.